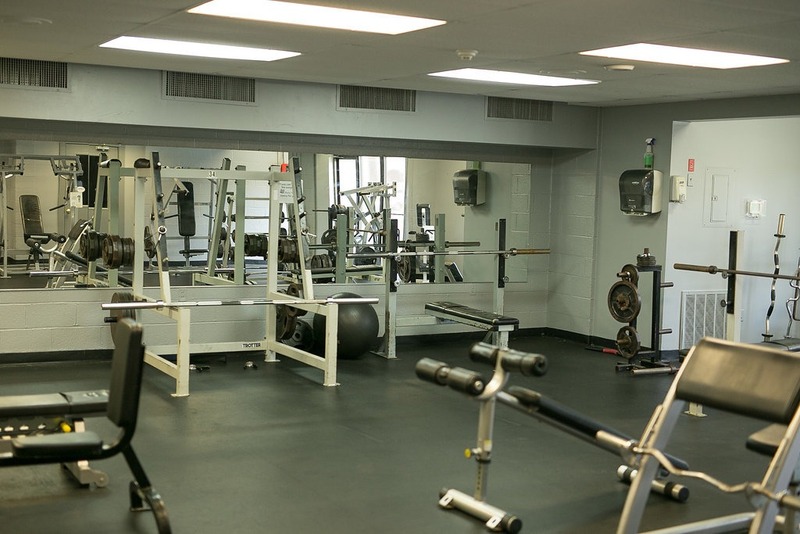 Our Laconia New Hampshire Gym facility is 24,000 square feet. 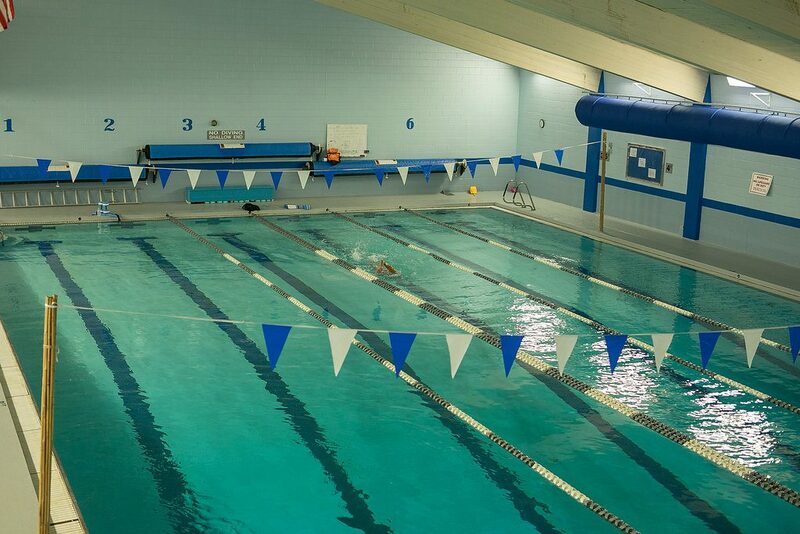 We have a phenomenal 6 lane competition swimming pool including an observation deck. 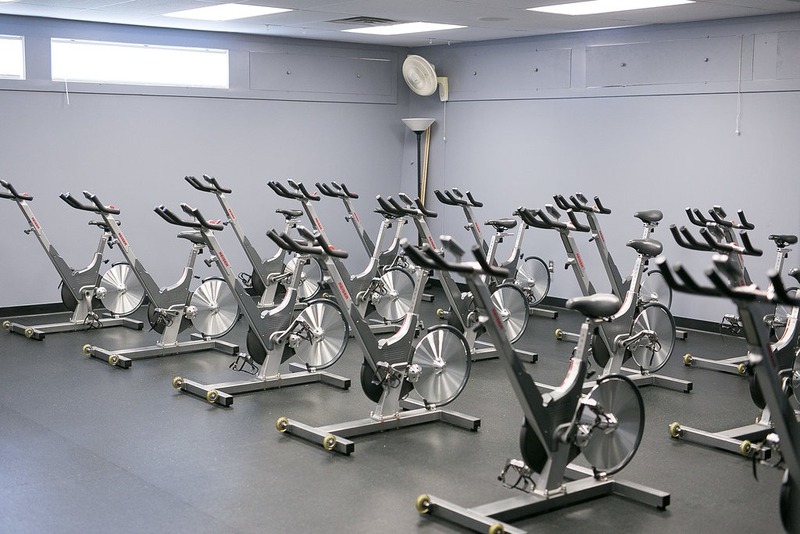 We have men, women and family locker rooms and a variety of fitness options. 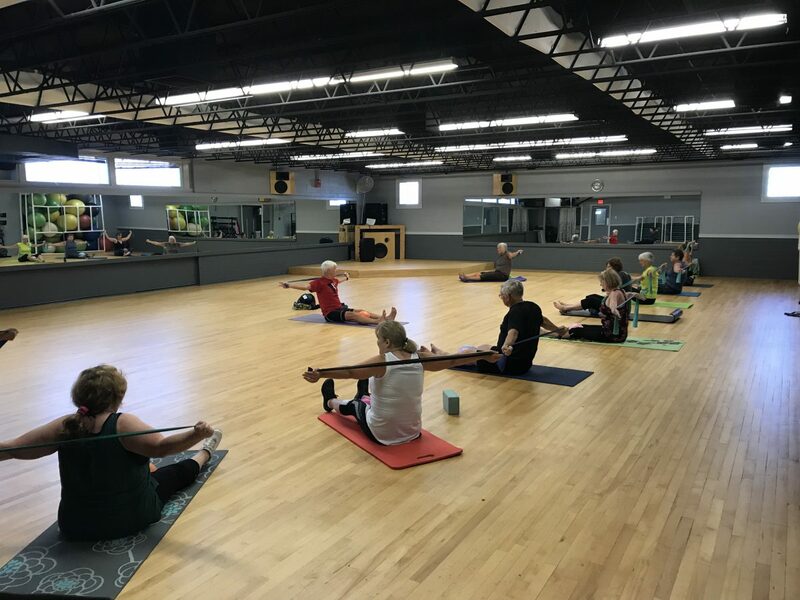 Our facility is perfect for triathletes, new swimmers, those interested in low impact pool exercises, those looking to add variety to their workout or those looking to enjoy a day with their children at the pool . Work out while we take care of your precious ones. 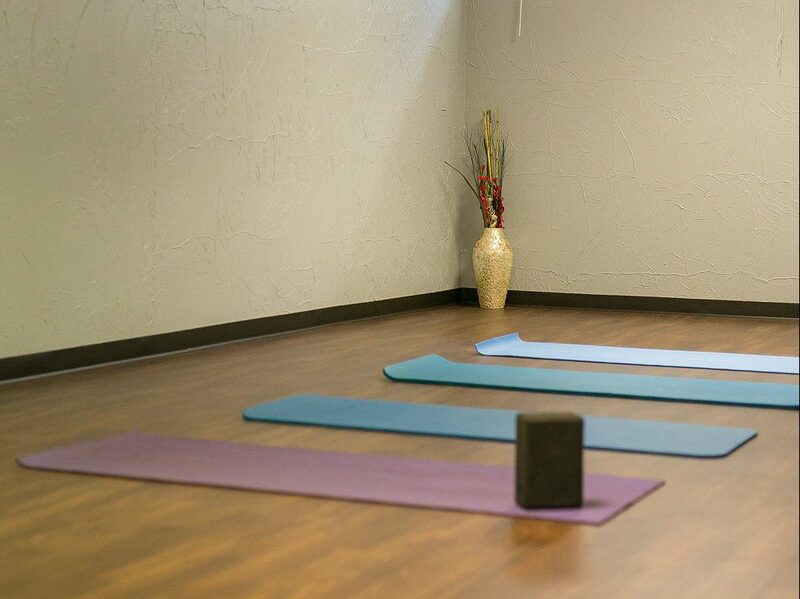 Do you love group exercise, yoga, massage or are in need of a personal trainer? We will have a variety of options to suit you.